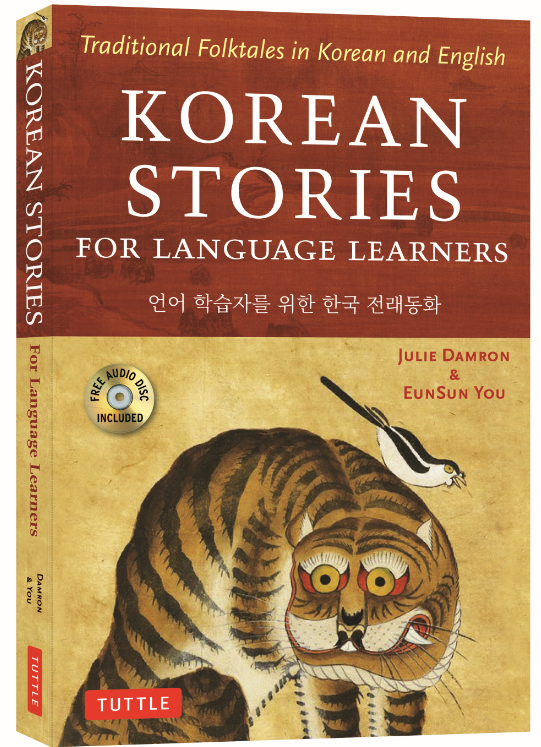 Korean Stories for Language Learners introduces 42 traditional Korean folktales with bilingual Korean and English versions, presented on facing pages, together with detailed notes and exercises. 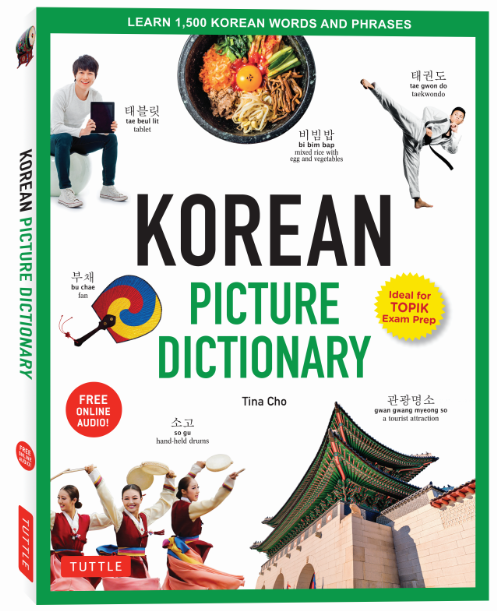 This elegantly illustrated volume is designed to help language learners expand their vocabulary and to develop a basic familiarity with Korean culture. See more Stories for Language Learners here. 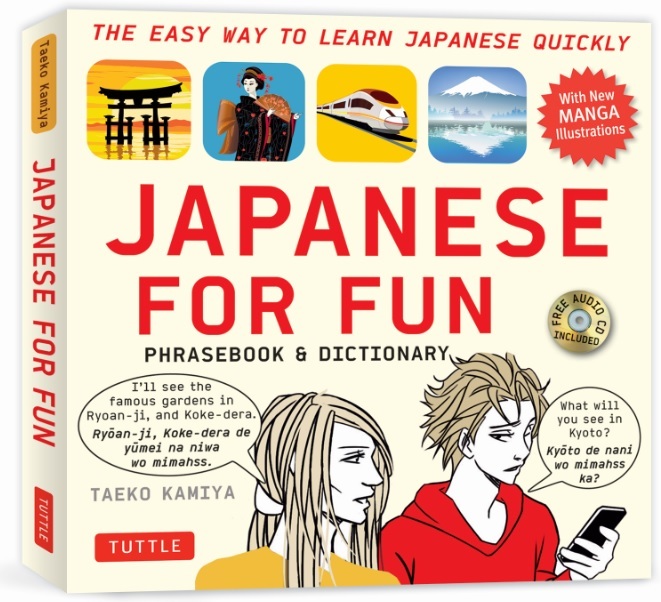 This handy Japanese phrasebook and pocket dictionary is designed for people who want to learn Japanese quickly and don't have a lot of time to study. Manga illustrations bring the dialogues to life and show how the phrases are used in actual real-life situations. There is very little grammar and no need to spend hours of rote memorization. All you need is a few minutes a day and a willingness to learn! 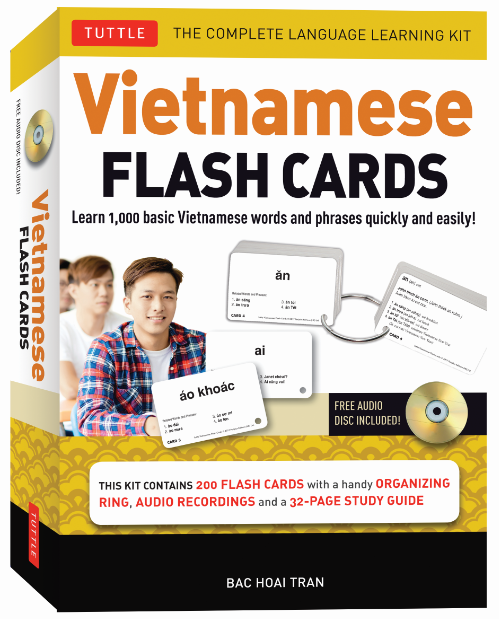 Everything you need to learn 1,000 critical Vietnamese words and phrases quickly and efficiently is in this box: 200 hole-punched flash cards feature the most commonly-used words and related phrases, a CD with native speaker recordings and a 32 page study guide with pronunciation and study tips. Find all flash cards here. This covers the 1,500 most useful Korean words and phrases. The handy format and highly visual presentation make it easy to learn and remember the words, making it a useful tool for any beginning speaker. The vocabulary is organized into 38 themes or topics, and includes culture-specific vocabulary and photos. The free online audio contains recordings of native Korean speakers reading all the vocabulary and sentences, so students can learn correct pronunciation, too! See all picture dictionaries here. 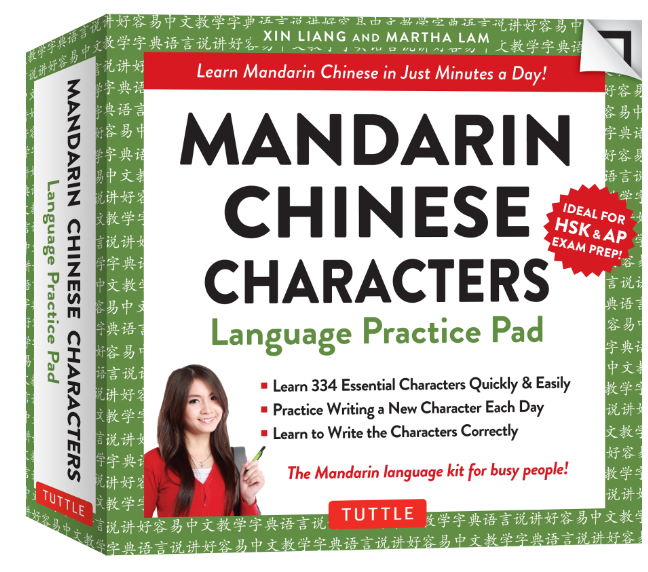 The perfect guide for busy people who want to learn Chinese, Mandarin Chinese Characters Language Practice Pad helps even those completely unfamiliar with the language learn and write the 332 most essential Chinese characters—in just five minutes a day! Each sheet introduces one new character—showing how it is pronounced and written, along with its meaning and related vocabulary. Find more language practice pads here. 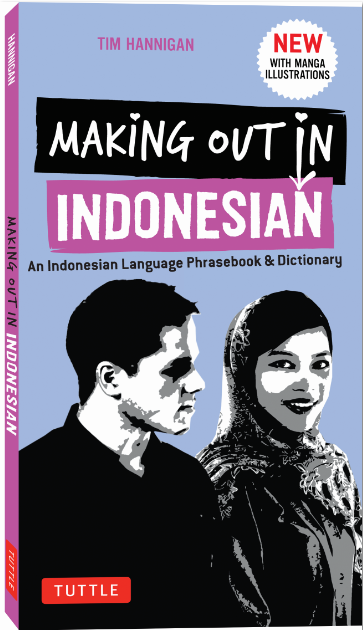 Experience the language as it is used in everyday interactions today, including many colorful, catchy expressions, Jakarta slang, and informal phrases not found in traditional Indonesian language materials. Whether you're planning to study abroad in Indonesia, or are just looking for an authentic travel experience, this fun resource will turn you into a local in no time. See all books in the Making Out series here. 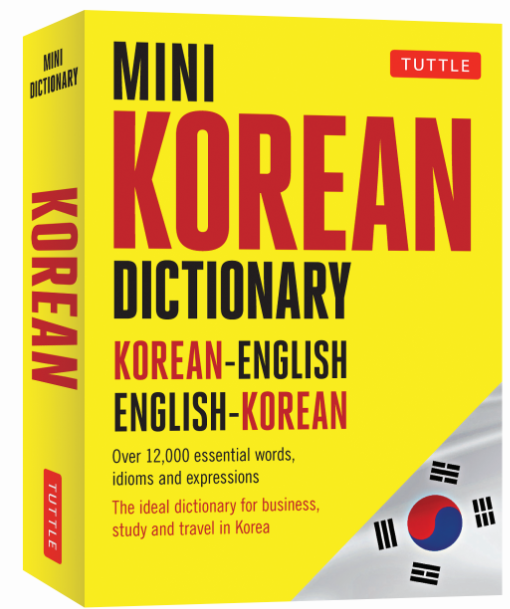 Find all of our mini dictionaries here. Check out all language books here.